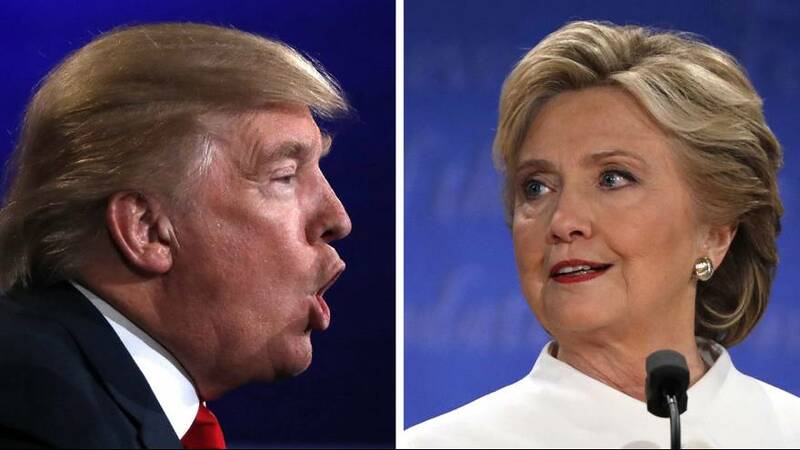 The third and final US presidential debate between Hillary Clinton and Donald Trump was billed as a tough and bitter political punch-up and millions of viewers wanted to see dust fly were not disappointed. You know every time Donald thinks things are not going in his direction he claims whatever it is is rigged against him. Given his claims that the contest is rigged perhaps it shouldn’t have been a surprise when the Republican maverick refused to say whether he’d accept the election result. The war of words spread to almost every issue as the candidates clashed on relations with Russia. “No puppet. No puppet. You’re the puppet.” replied Trump. “All I said is that we have to renegotiate these agreements because our country cannot afford to defend Saudi Arabia, Japan, Germany, South Korea and many other places, we cannot continue to afford…She took that as saying nuclear weapons,” responded Trump. Clinton and Trump did exchange some pleasant words; however all at voters rather than each other. “I have made the cause of children and families really my life’s work. That’s what my mission will be in the presidency,” said Clinton. “We are going to make America strong again and we are going to make America great again. And it has to start now,” replied Trump. This time there was no handshake at the end of the duel. The gloves in this bout don’t look like they’ll come back on even at the final bell.